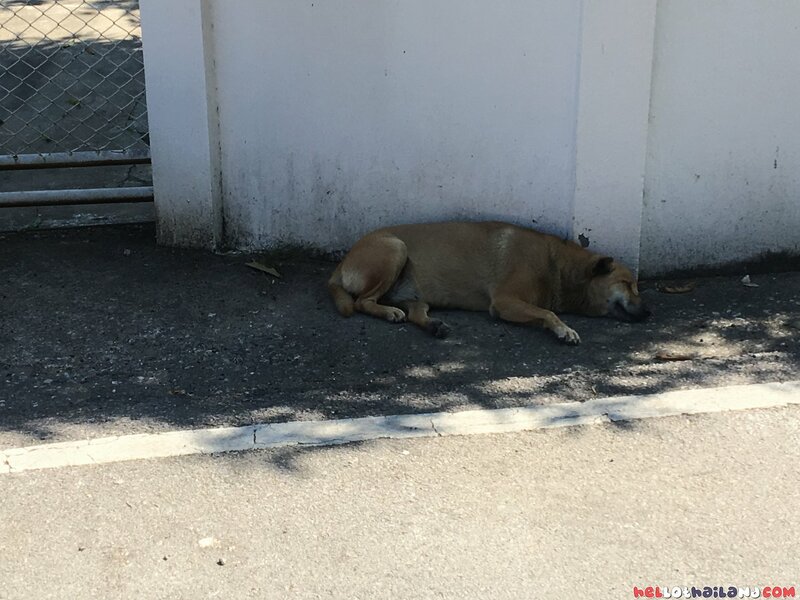 Living in Thailand long term or even as a tourist you are sure to have noticed the huge number of Soi dogs (stray dogs) throughout the country. 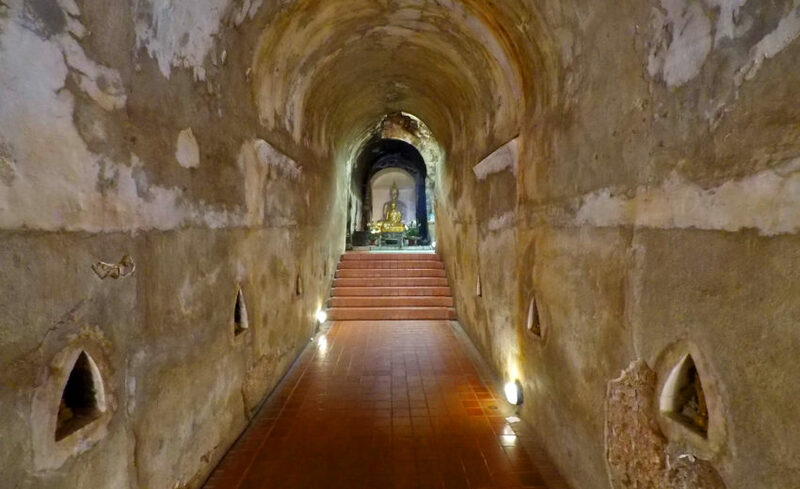 You could be on the beach, in the main city, at a temple or just heading down a small street to go to your condo. Dogs are going to be a frequent site. Could be just one or two walking down the road or you could be faced with a pack of dogs blocking your way. In Thailand these animals are usually referred to as the term Soi Dogs. 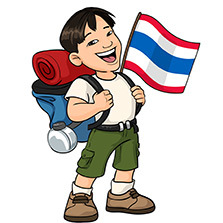 Soi is the term for street in the Thai Language. Unlike many Western countries where you have the local dog catcher coming to round them up this is not a frequent sight in Thailand. The locals enjoy feeding the dogs as it brings Merit and from what I have read the agencies that are trying to take care of these dogs are highly under funded and survive on donations. So many of these agencies are overbooked and seeking more help. Where Do These Soi Dogs Come From? Soi Dogs did not just appear from the sky overnight. 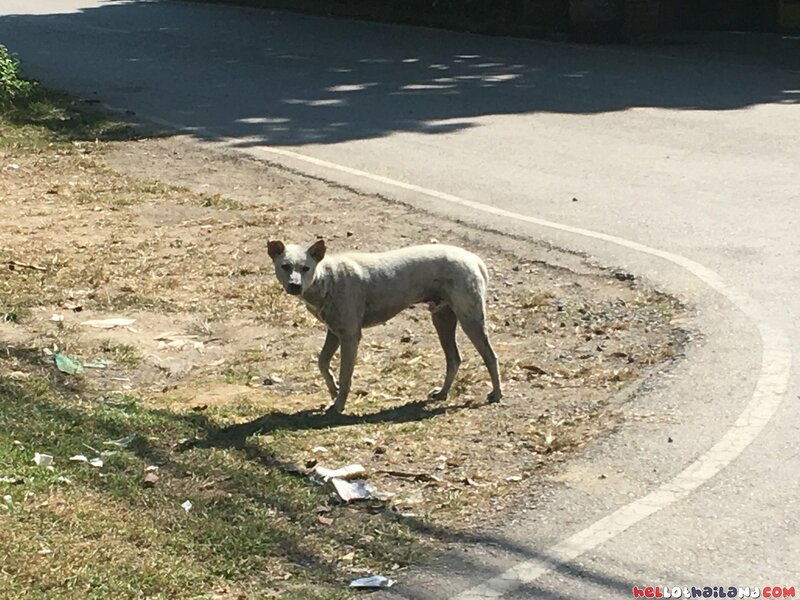 There are many reasons these poor dogs have found themselves roaming the streets of Thailand in search of food. The obvious reason are owners that have abandoned the dog. It could have been because the thrill of owning a puppy that now has turned into an adult dog is gone. The cost to take care of the dog is just to much to handle. Perhaps the dog was allowed to roam free outside and has got pregnant and the owner does not want to deal with it anymore. Neutering is not a very common practice in Thailand presently for dog owners or for those dogs that are on the streets. The cost is expensive and there does not seem to be a lot of funding looking into it at this time. So with so many abandoned dogs out there that eventually means more pregnant dogs and the increase of dogs born on the street increases. What Do These Soi Dogs Look Like? I have always been a dog lover and often feel sorry for these animals that are out on their own. Soi Dogs come in all sizes and shapes. Many are malnourished, sick, suffering from skin rashes, wounds from fights, ticks, fleas. Added to that they are constantly under the heat of the hot Thailand sun. It is not an easy environment for them. You may have noticed that many of them do not have hair surely due to a combination of things I mentioned above, such a harsh world. Being dogs many of these animals are still quite friendly. Obviously, it depends on their past owners or treatment from other humans will determine their trust level. You will often have one wagging the tail and looking for you to pet them. However, I would suggest you steer clear from them. Living on the streets you never know when they are going to turn on you. These dogs are always on guard for the unexpected and if you approach them wrong, make a loud noise, trip etc you just might end up scaring the dog and having them turn on you. Most of the dogs do not just travel around the streets. They often settle down on one street and that becomes their turf. They will defend it and might not be to happy to see you walking down it. Usually, they will let you pass their street but you might have to put up with a lot of growling and barking. It is unusual that they will attack but if cornered or if you happen to get one that is seriously unstable, perhaps even sick in the head you might have to prepare for an attack. First let me state that these tips are not always going to work. Soi Dogs are pretty much wild dogs for the most part and you have to expect that they will behave unpredictable. 1. Avoidance – The best and safest way is to just avoid them completely. Cross the street, take a taxi, find another way to get to your destination. 2. Petting – As I mentioned above some of these dogs seem so friendly. Many of them do seek human companionship and you might be inclined to pet them. Well as I stated before they are unpredictable and anything could set them off. I certainly would avoid having any children playing with them and if you do decide to pet them that is your risk to take. 3. 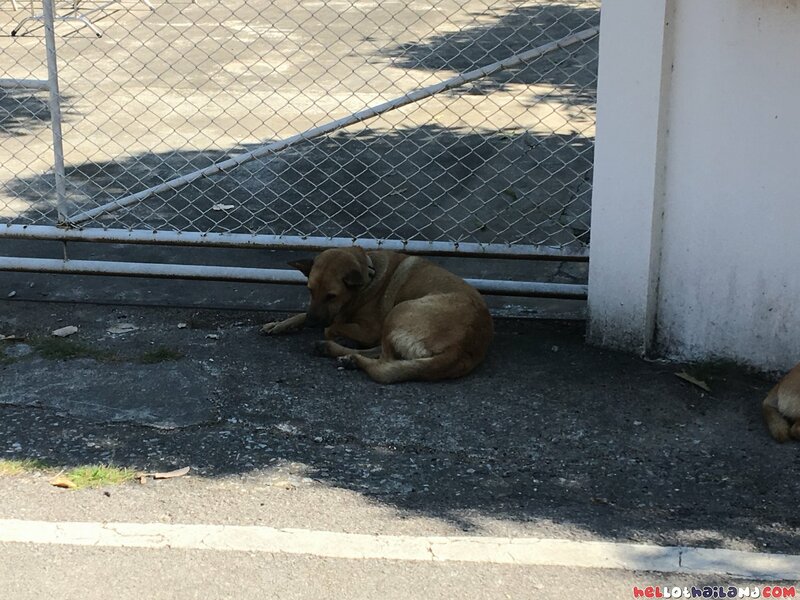 Stand Your Ground – Soi Dogs are territorial and are not thrilled to see you walking down their street, especially if you are a complete stranger. You may find yourself facing one dog that is barking but if there are more in the area that can quickly turn to several as packs are frequent. Probably, your first instinct is to run like the wind and get out of there. Well I would consider that a last resort. Running puts the dogs in power and you will have them running after you and probably biting your ankles in the process or even worse. 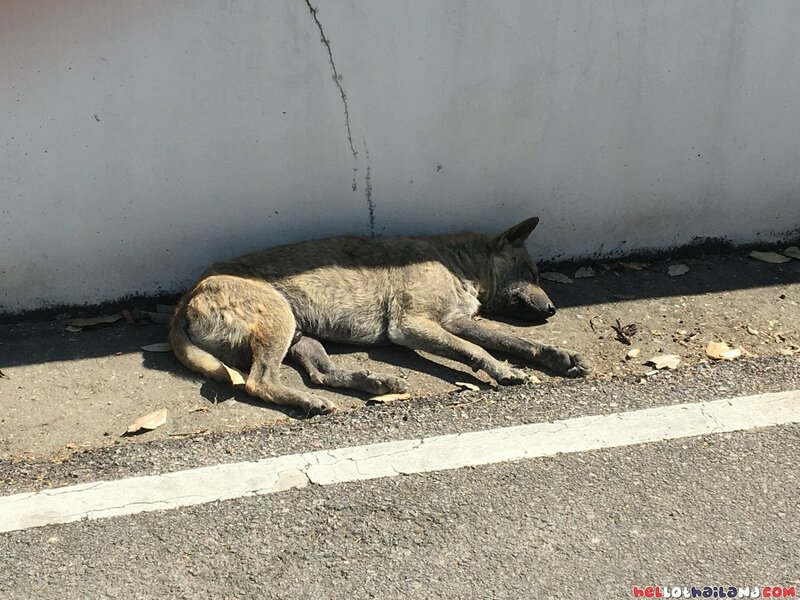 Most Soi Dogs are scared and their bark is worse than their bite. Turning towards the dogs and standing your ground I have found works the best. Staring at them eye to eye and slowing backing away. Some use sticks or swing things to keep the animals at bay but honestly I have found that is not needed. They will bark and growl and the farther you start to move out of their area they will just give up, turn around and walk away. You are out of their territory and they will go back to defending it from new intruders. 4. Night Time Encounters – From experience I have always found dogs at night to be more dangerous. In the day time thanks to the Thailand heat they are often sleeping or just to lazy to bother with a human walking on by. When night time arrives so does the cooler weather. The dogs are more prone to walking around, getting into fights and seem less trustful of a human walking down the street in the dark. 5. Tips For Motorbike Driving – Dogs do love to chase motorbikes. Usually the same reason of invading their territory. However, the speed and the noise of the bike can also make them more agitated and want to chase you down. I personally slow down when I am passing a group of dogs and try not to rev up the engine and for the most part they let me pass with no problem. However, look ahead of you and make sure your path is clear as you might have to take off quickly for one that does decide to chase you. More often than not they won’t actually bite you and you could use the stand your ground method and they will quickly back up. Even yelling back at one will make them jump back but you might grab the attention of others in the area if you raise your voice. Dogs are wonderful creatures and it is sad that many of these dogs have found themselves in these situations. I do not blame the dogs as I know they are just fighting to survive the best way they know how. 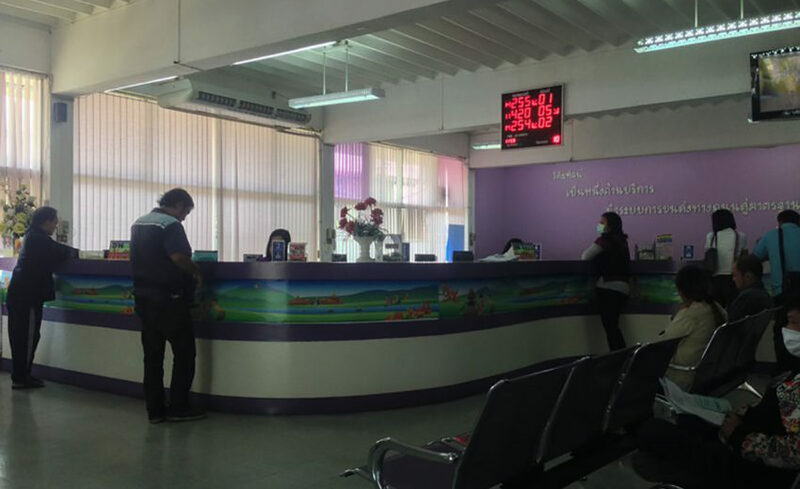 Hopefully, in the future we will see better education for the public, better treatment of these dogs and new regulations that will give these dogs better lives and also help control the ever growing Soi Dog population. In the meantime my best advice is to remember that many of these dogs are not your family dog that you had growing up. Many Soi dogs have been abused, are sick and have unpredictable instincts. You can certainly learn to live with these dogs in your area but always be cautious and think things through before you approach them. If you want to help out in your area many local shelters are always looking for donations.